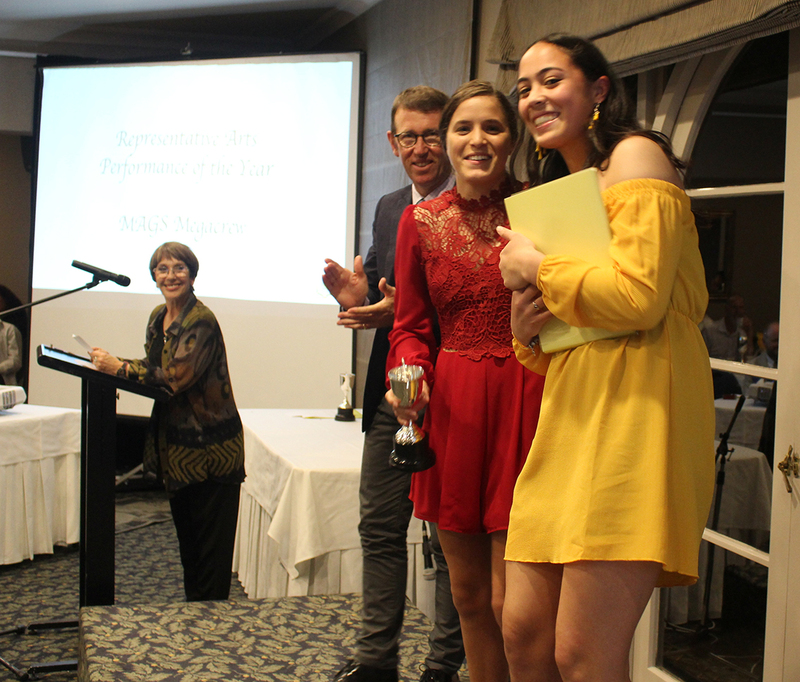 On an evening of celebration, Lulu Qiu and Billy McColl (pictured above) were named the Girl and Boy Dux Artium of 2018 at the MAGS Arts Dinner on Friday, November 2. 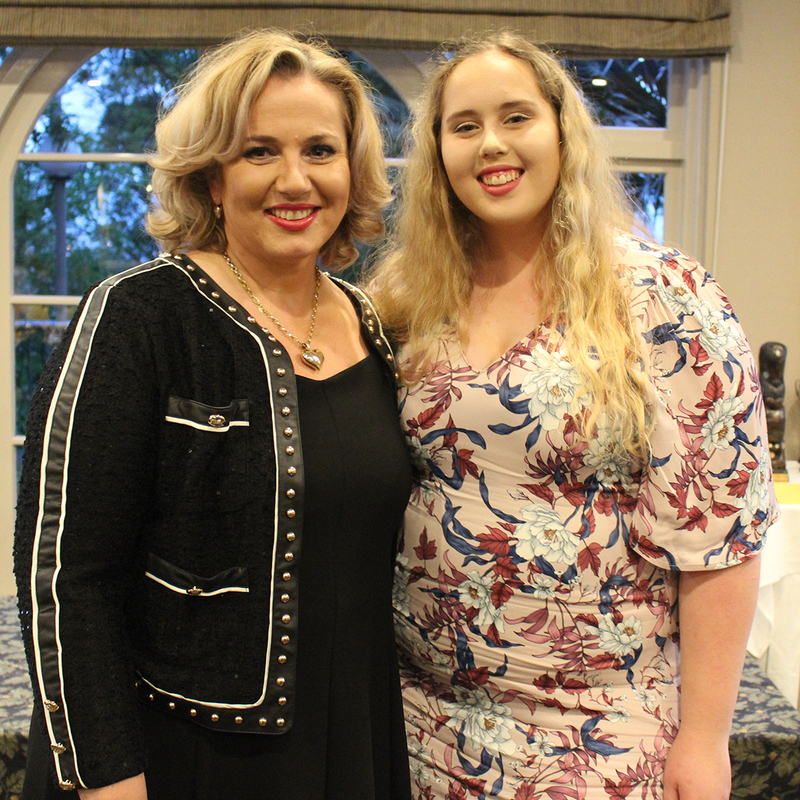 Held at Sorrento in the Park, the evening was MC’ed by Billy McColl and Allie Hawksworth, and featured a variety of performances. 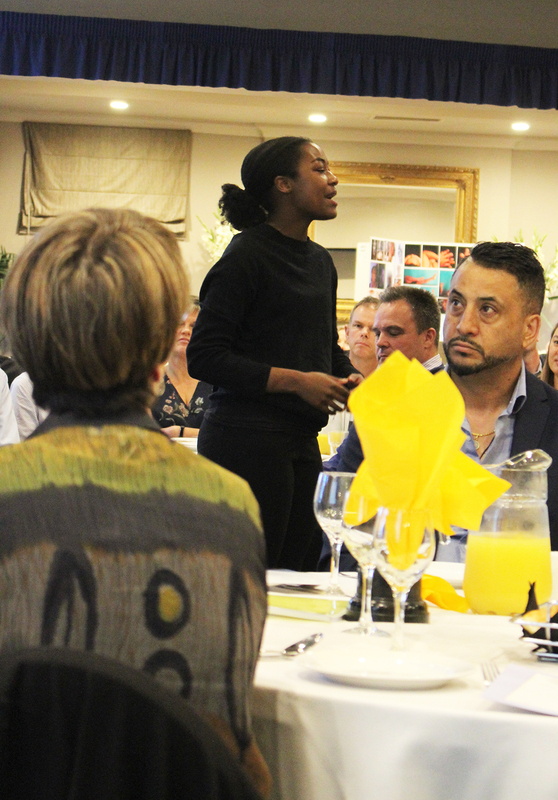 Headmaster Mr Patrick Drumm spoke about how the Arts were vital in providing a means of expression for students, and because the school was so big they got to perform and test themselves in front of large crowds whether at assemblies or school events. 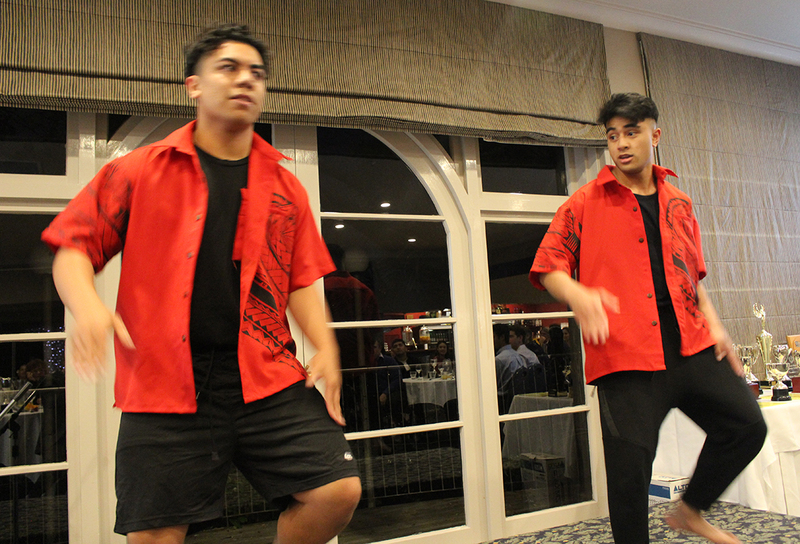 The Gypsy Jazz Band – Amitai Aharon, Gary He, Viliami Moli and Himadri Podder – kicked the evening off in style with Gypsy Swingers. More performances followed throughout the night: Takuna Muzondiwa acted out a scene from Spectacle: The Astonishing Life of Ota Benga; Liam Akeli and Xavier Wong-See delivered physical humour with Body Percussion; and there was a presentation of a music video by Daniel Mackay, Samuel Dawson and Nicholas Vandervelde for the Two Feet song I Feel Like I’m Drowning. 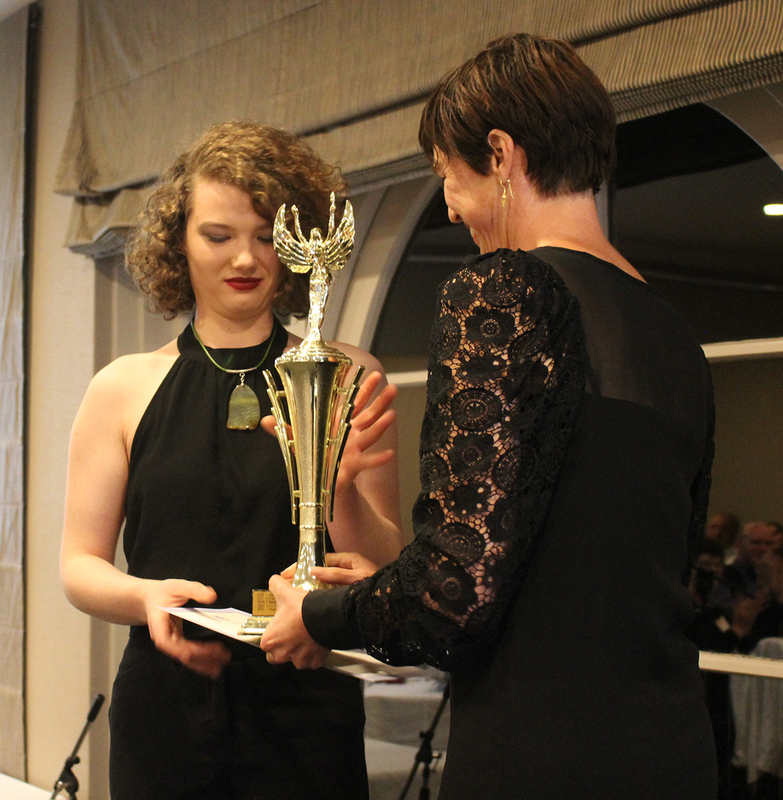 When it came to announcing the Duces Artium, Director Arts Co-curricular Jacqui Cesan said she was spoiled for choice with so many talented students, and it was a close contest. Of Lulu Qiu, Ms Cesan said she had excelled in dance and choreography, and has twice been awarded an Arts Lion, as well as receiving a Service Lion this year for her contribution to the Arts. Ms Cesan said Lulu and another student had also established and managed a junior dance group. 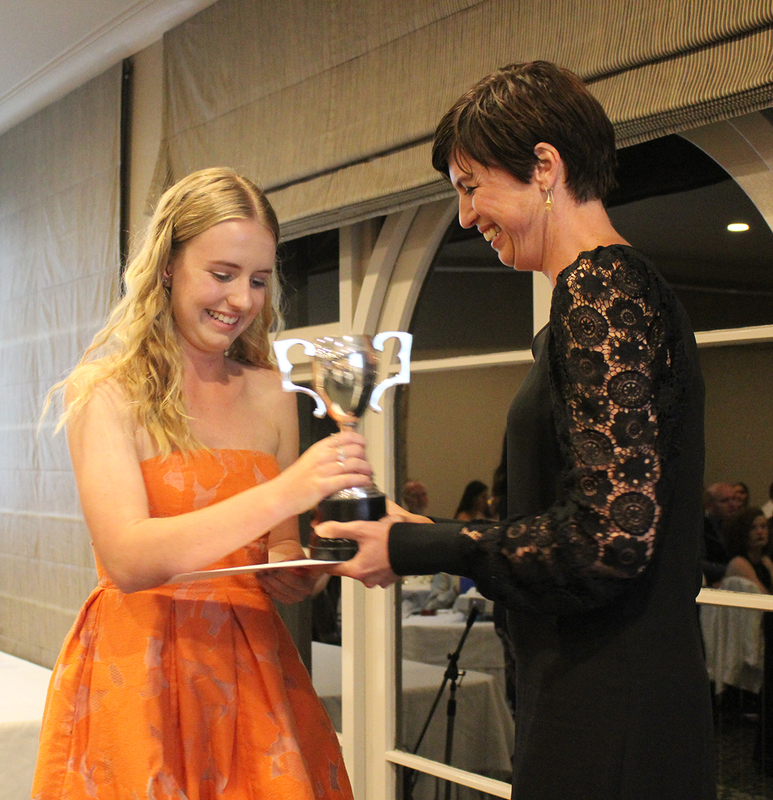 At the Arts Dinner, Lulu was further recognised for her outstanding contribution to the Arts, winning awards for Outstanding Choreography, Long Service to Dance and Leadership in Design. 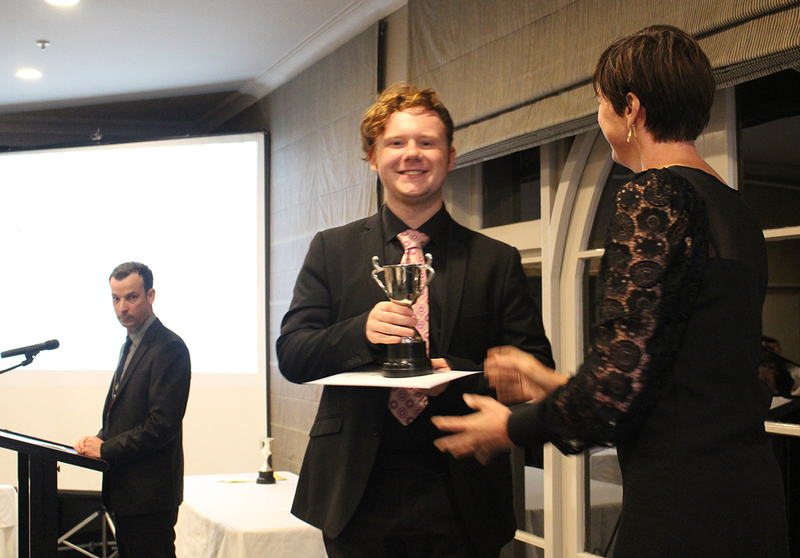 Ms Cesan said Billy McColl was a student of Drama, Dance, Media Studies and Music, is an Arts Prefect and Arts Leader and has three times been awarded an Arts Lion, and received a Service Lion this year for his contribution to the Arts . She said Billy is the Jazz Band leader, a member of the Choir, a member of The Wondercats band that won the People’s Choice Award at this year’s Auckland RockQuest, an outstanding lead in the successful Green Room production, took part in Sheilah Winn Shakespeare and Musical Theatre groups, and represented MAGS at YouDance festival. 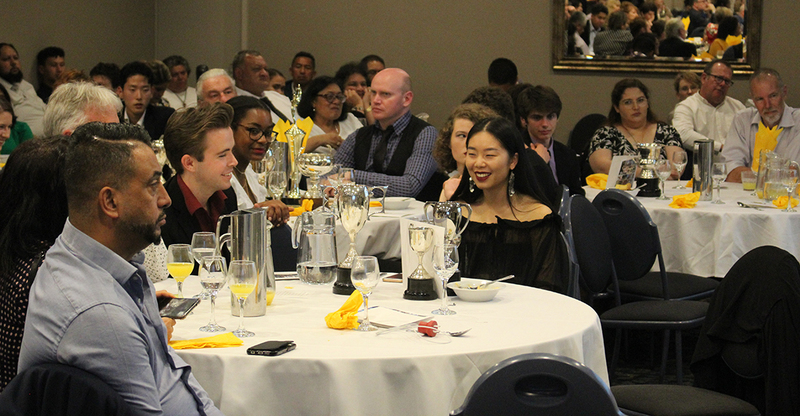 At the Arts Dinner, Billy was also recognised for his contribution to the Jazz Band and for Excellence in Dance Performance. 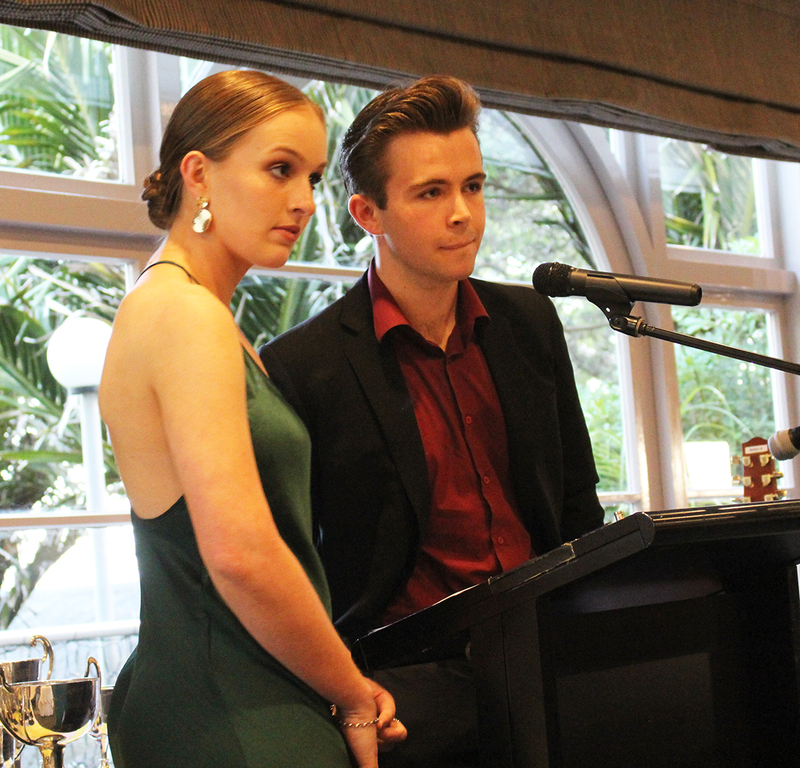 MCs for the evening, Allie Hawksworth and Billy McColl. Xavier Wong-See and Liam Akeli. Takuna Muzondiwa performs a scene. 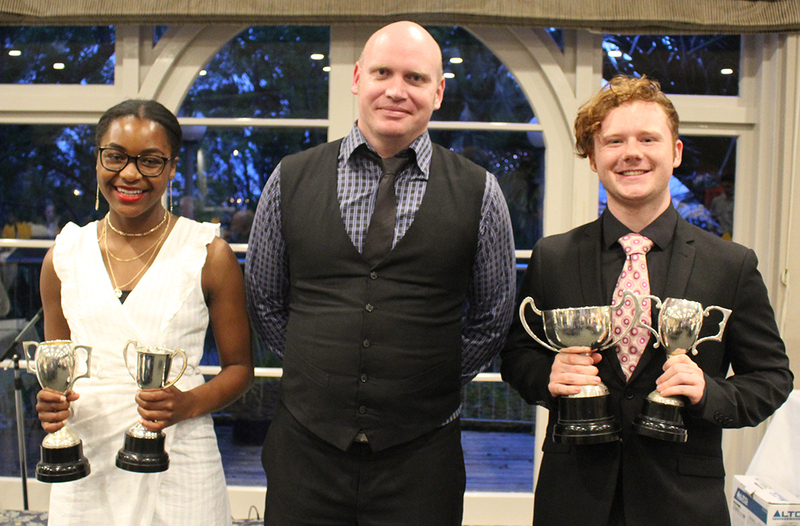 Best Female Actor Takunda Muzondiwa and Best Male Actor Seamus Stalker with HoD Drama Gerald Urquhart. 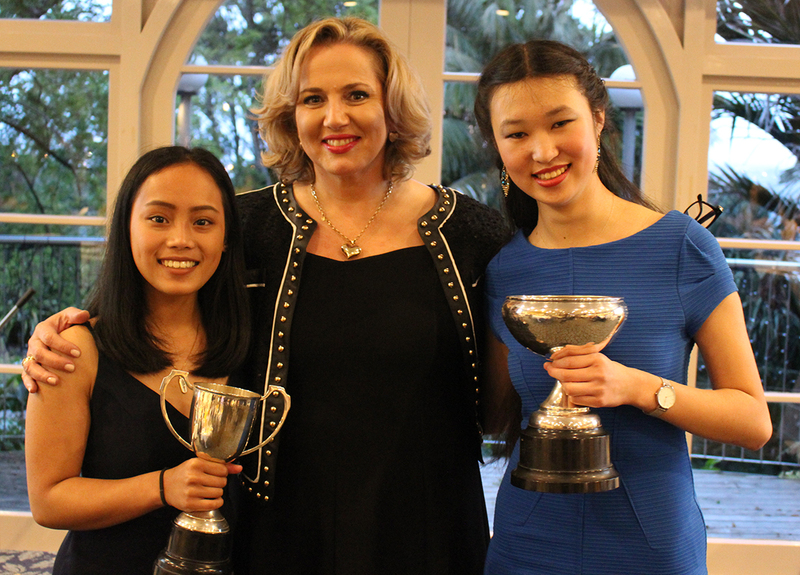 HoD Music Milica Zjajic-Moon Moon with Foster Music Cup winners Nadine Hidalgo (left) and Karen Geng. Dance HoD Samantha French with some of her dance students. 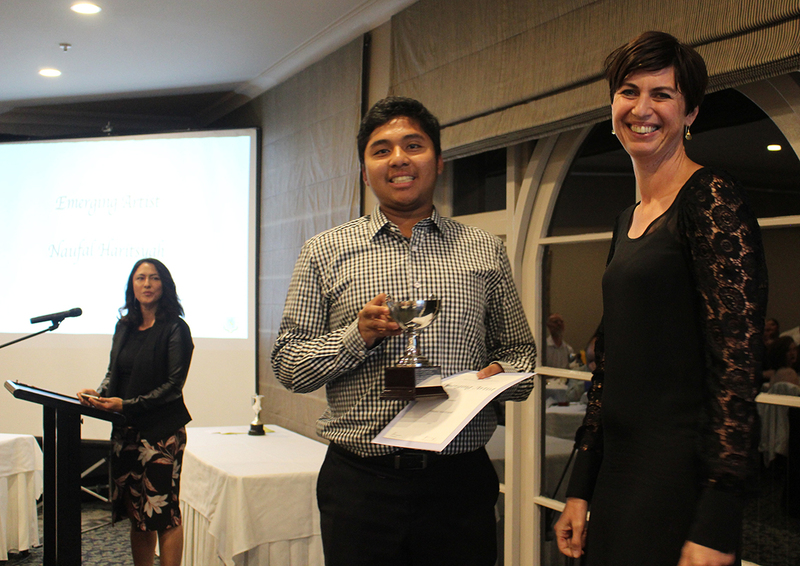 Naufal Haritsyah won the Emerging Artist photography award. 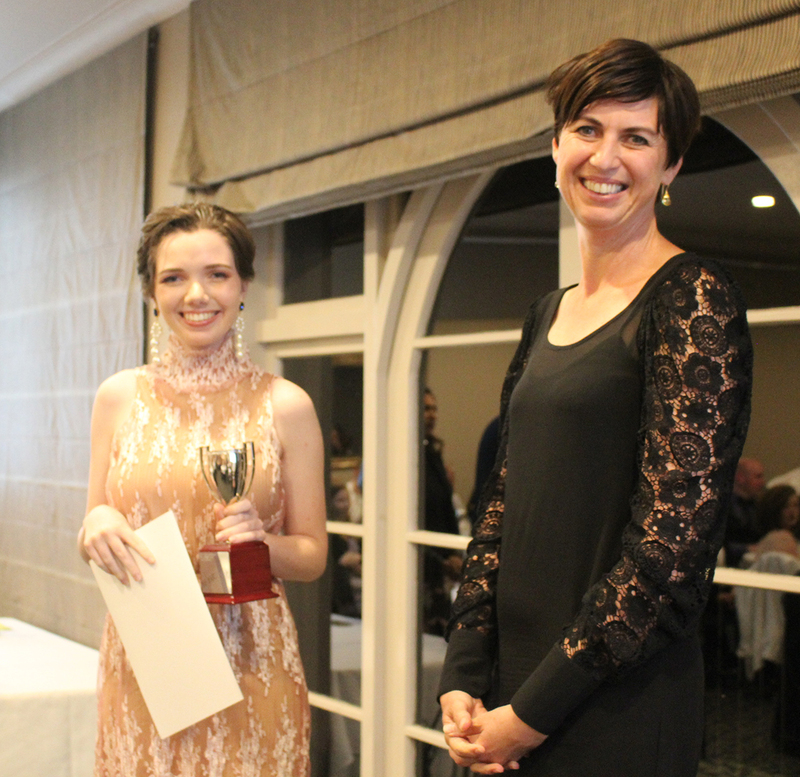 HoD Music Milica Zjajic-Moon Moon with Emma Moon, who was named The Most Innovative Composer-Arranger. 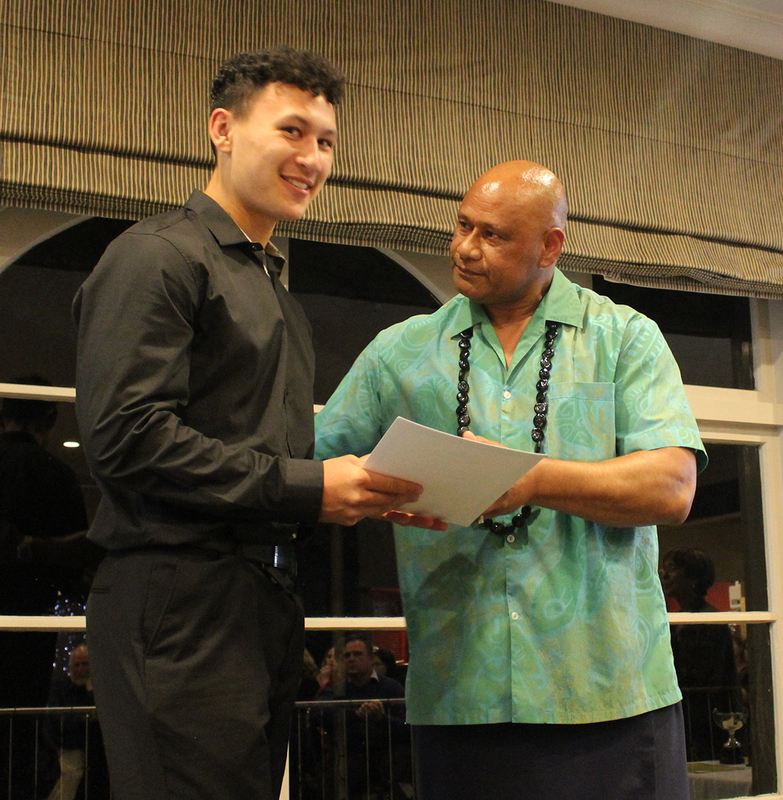 Kaharau Mendes was presented with the Tane-Rore Award – Manukura Tane by Mr Apisolama Taulapiu. 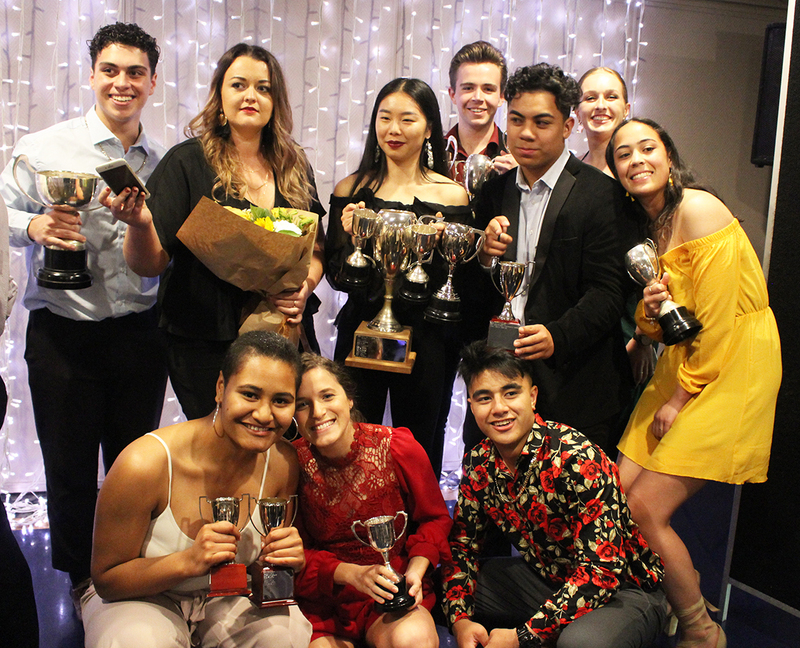 Janelle Kara and Karissa Tapu accept the Representative Arts Performance of the Year award on behalf of the MAGS Megacrew. 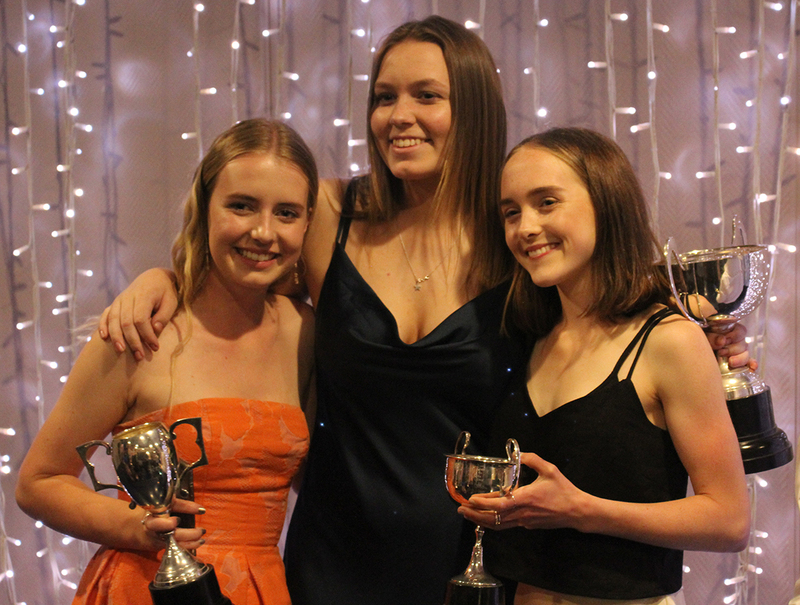 Kendra Smith, Rachel Taylor and Hannah Houghton celebrate their wins. 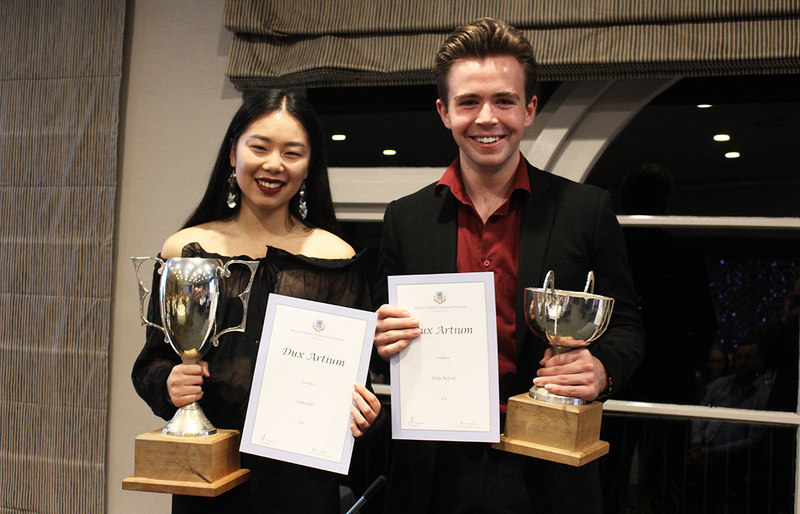 Lulu Qiu and Billy McColl were named the Girl and Boy Dux Artium. Arien Okan won the Gold Exposure: Outstanding Technical Achievement photography award, and the JCNB Cup for Excellence in Dramatic Work.